If there is one thing I learned about Taiwan, it is that the Taiwanese are food obsessed. Probably more so than even the Malaysians and that’s saying a lot. Like Malaysia, food is available everywhere and at all hours but the Taiwanese do night markets better than anyone else. They’re not like the pasar malams that sell everything including household goods, though there is that too, but more of whole streets devoted to food. And most night markets are on every single night at the same place. I should make it clear that this is not a best of list but more of the food I can’t stop thinking about after I left. You know that feeling, that undertone of nagging that whispers ‘Oh if only I had eaten one more of that,’. 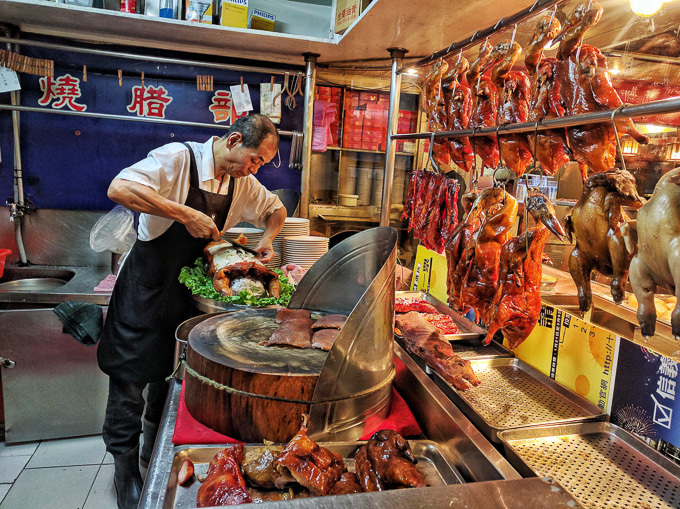 There’s a huge variety of food and drink in Taipei – roast meats, dumplings, noodles, spring onion pancakes that looked a lot like roti canai – and it’s not fair for me to make a call on the best of the best after just a week in Taipei. Rest assured though that I did a lot of research, so this is a pretty good list regardless. Language was a bit more of an issue than I realised and while most signs are in Mandarin which can be a bit of a problem for the non-speakers like me, some stalls will have pictures and prices and you can point and hope for the best. Which brings me to my next rule for Taiwan… If there is a queue, join it. Eight times out of ten, you won’t even know what you’re queueing for because all the menus will be in Mandarin. Ten times out of ten, it’ll be delicious. Just point to whatever the person in front of you is ordering and hope for the best. I ate a lot of great things this way. What I did not eat was the infamous stinky tofu. Stinky might be an understatement. If durian is a 5 on the scale of smelliness, stinky tofu is a clear 11. It’s pungent and sharp, a mix between sweaty socks and rotting meat. I had it on good authority that it tastes exactly like it smells and although I believe in trying everything once, there was so much other good stuff to eat that I just didn’t get around to it. Don’t let this unassuming picture fool you, this is the most delicious thing I had while in Taipei. Seriously. I love gua bao and xiao long bao as much as the next person but I had never tried anything like this before. The Taiwanese invented bubble tea. It’s delicious and it’s everywhere but this particular version though seems specific to Taipei. When there’s a line that goes around the block, and two empty bubble tea shops on either side of this one I knew this had to be good. Warm, slightly chewy tapioca pearls soaked in palm sugar and topped off with milk and ice (there’s no actual tea in it) – it’s so simple yet so good. I don’t normally drink milk but I could drink a bucketful of this. 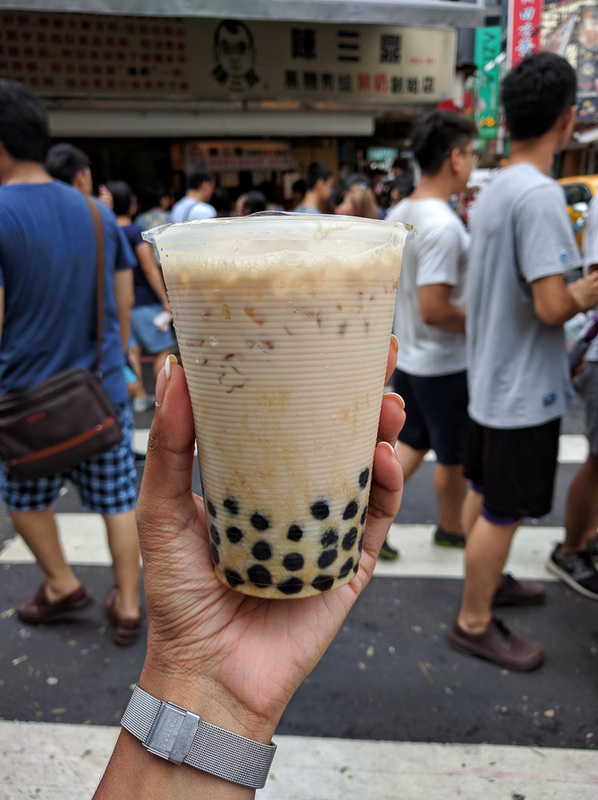 To be honest, if someone told me that I had to go out of my way for bubble tea in Taipei, I’d probably shrug it off – after all bubble tea shops are a dime a dozen in this city but this one is worth the trip. Perfect ratios of pearl to liquid and sugar to milk, it was the first thing I dashed off for the day after the we got locked in due to typhoon Megi. They’ll pack it for you without ice if you’re not going to have it straight away. Don’t be put off by the queue either – the staff are efficient and the queue moves quickly. There are no English signs and I don’t even know what this place is called in English, just ask point at the vat of tapioca pearls or ask for brown sugar bubble tea. In most bubble tea shops, I would’ve normally asked for less sugar but I didn’t want to complicate things and this was just perfect as is. 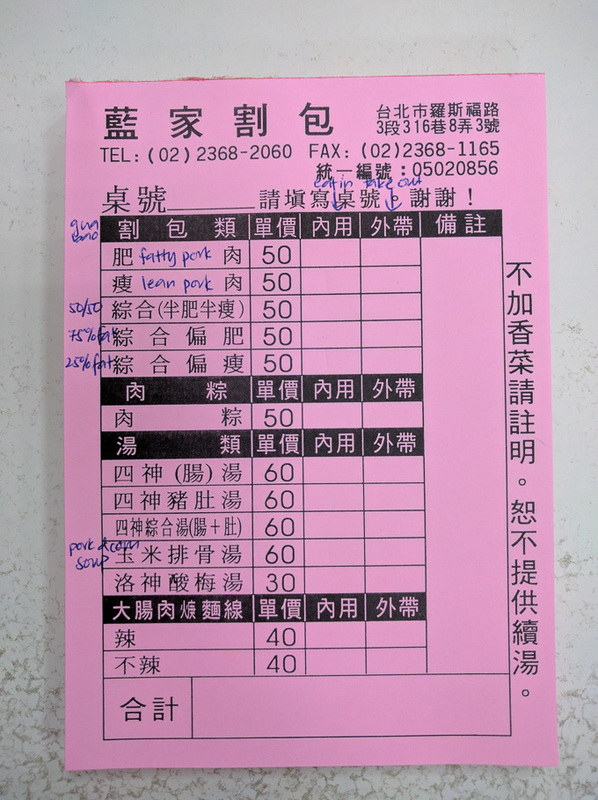 Notes: Look out for the other famous bubble tea franchises that are everywhere, the most famous being 50嵐, TenRen’s Tea House and 春水堂 Chun Shui Tang (credited with creating bubble tea). I am of the opinion that you should eat gua bao anywhere you find it in Taiwan but perhaps the most famous of Taipei’s gua bao is just across the road from the above bubble tea shop. Again, everything is in Mandarin including the menu and the queues here start from 11am which is when the shop opens. Grab a table inside as there’s often empty tables and longer waits for take away. Fluffy white bao, slow cooked pork, slightly sweetened crushed peanuts, pickled mustard greens and coriander – what’s not to like? The pork here is more intensely flavoured and has a touch more spice to it than other shops I ate in. The peanut paste was verging on too sweet but that’s just if I was being nitpicky. I’d happily have this for lunch any day of the week. I co-opted a lovely Taiwanese local to help with translation so see my annotated picture above. The locals go for 50-50 but being not so much a fan of the somewhat gelatinous pork fat I opted for lean pork which was delicious. My sister went for 25% fat which she said was also good. The pork bone and corn soup here is also famous and you’ll see some on most tables – I don’t know what the other soups are but I think they involved intestines of some sort. I first heard of gua bao when David Chang’s version caught the world’s attention but these are the real deal. As a side note, gua baos are huge in Taiwan – like almost hamburger sized! In Melbourne, I’d eat three Wonderbaos but here I could only manage one gua bao. Notes: Lan Jia has a small stall in the Shida night market but this is the original. 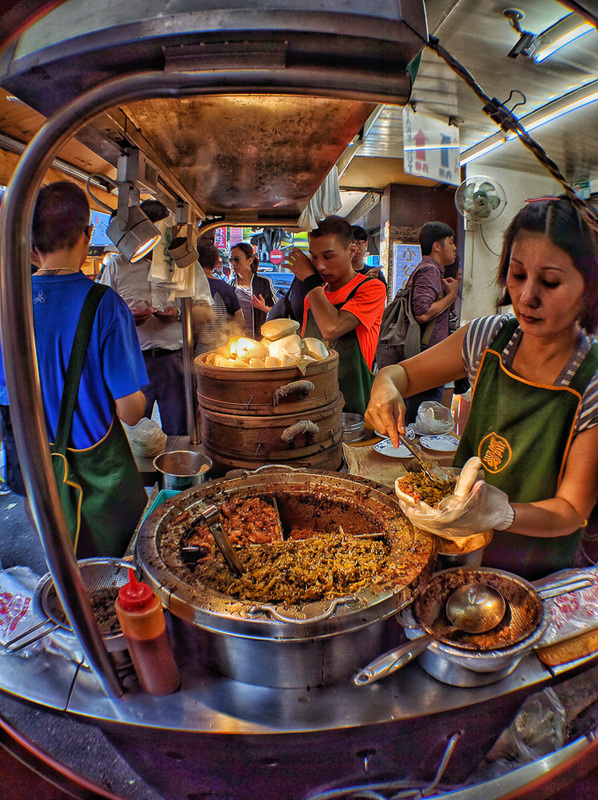 There is no such thing as bad gua bao in Taiwan – eat it anywhere you can get it but if you’re not a fan of pork fat make sure to let them know beforehand as the default is 50-50 of pork meat to pork fat. Tucked up in the foothills of Taipei is this very famous, very local dim sum shop. 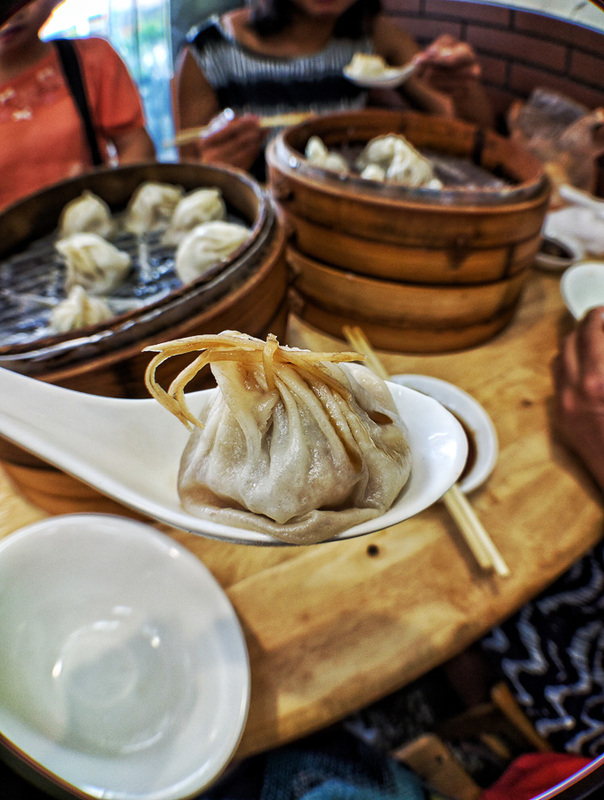 Their speciality is xiao long bao – and they make them faster than you can eat them. In case you missed it, XLB are a delicate pork and broth filled dumpling that are extremely difficult and time consuming to make. Made with bones, the pork broth is set to a jellylike consistency before being mixed with pork mince and folded into a almost translucent skin. When steamed, the jelly melts into a liquid that’s still perfectly encased within a whisper thin dumpling skin – eat these with finely shredded strips of ginger and black vinegar. If there was such a thing as a perfect mouthful of food, this would be it. I didn’t think that anyone could make XLB better than Din Tai Fung, but these were a clear winner in my book. The pork is really good quality, delicately seasoned and mixed in with a full flavoured broth and the dumpling skin is thin but provides a good resistance to the tooth. As with all good eateries in Taiwan, it’s crowded so be prepared to wait. The XLB are good and they’re cheap, so be prepared to hover awkwardly over eager dumpling eaters for a table. As far as I can tell, you can only get here by car. Almost an hour out of Taipei, we wouldn’t have known about it had it not been for our gracious local hosts Lilee and Sandy. Notes: If you don’t manage to road trip it to this restaurant, Taiwan’s most famous chain, Din Tai Fung serves some of the world’s best XLB. I’ve been a huge fan of Din Tai Fung since it opened in Malaysia and much prefer it to Hong Kong’s Tim Ho Wan. Din Tai Fung insists that each XLB must have at least 18 folds and their chefs meticulously weigh each dumpling to make sure that it meets their exacting standards. 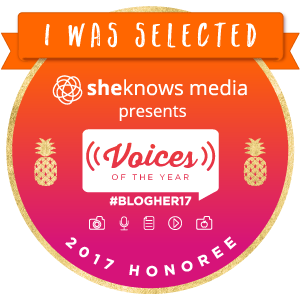 Opinion differs on whether it’s worth the wait or not – that’s up to you, but if you’ve never been before put it on your list and go early. The Xinyi branch (near Dongmen station) is the original (though it’s since been renovated) and the most crowded. Ignore the naysayers that say it’s overrated because I think Din Tai Fung has defined the standard for XLB the world over. The wontons in chilli oil are also excellent. How good can a pork bun be? If you go to this particular stall at the Raohe Street Night Market, you’ll find out. Generous amounts of peppery pork are topped with spring onion and baked into a crusty bun that’s cooked in a tandoor style oven. 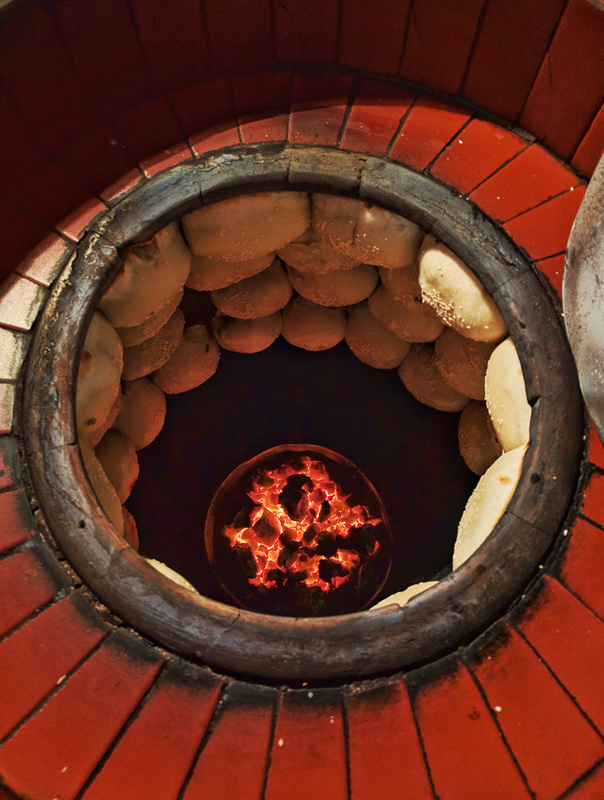 I’ve never seen the Chinese use ovens like these before – they just stick rows of fluffy, round buns to the walls. Look for the line dividers similar to a nightclub and the black and gold sign. The queue moves fairly quickly and the buns are handed to you after a short cooling period out of the oven, but be careful as the filling is usually still very hot. Be warned, if you eat a whole one of these, you might not have room for other food at the market – just letting you know that this food blogging gig is tougher than most of you realise. Notes: These guys also have a branch at the Shilin Night Market – it’s decent but lacks the magic of this original street stall. Raohe is worth the trip anyway for the sheer amounts of food they have. Oh, and lots of other places make versions of this, but this is by far the best one. You have to believe me when I say that the above tastes a lot better than it looks because I really think that the Taiwanese do dessert much better than most other Asian cultures. Whether it’s shaved ice cream with fresh fruit or shaved ice with different textures of fruit, jellies, ice cream or tapioca pearls. 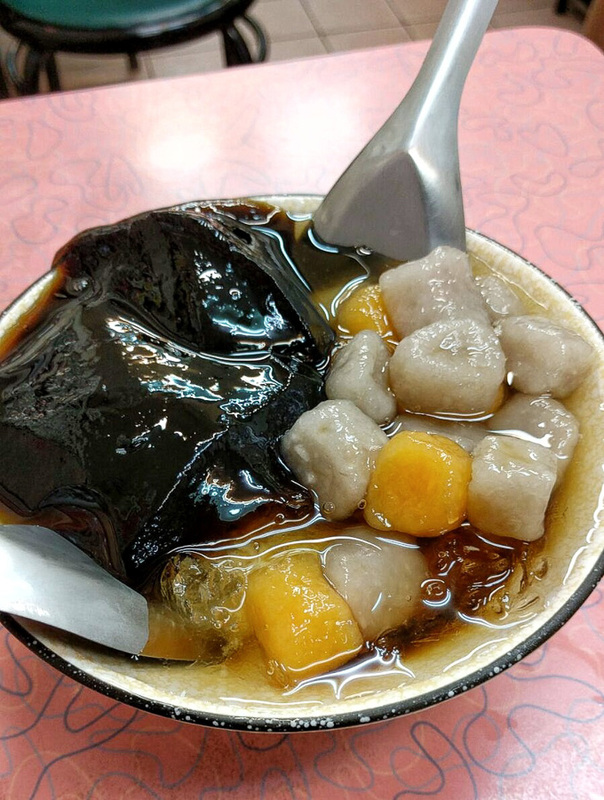 My top picks are douhua (soy bean curd – underneath everything in the bowl), xian cao (a dark coloured grass jelly also known as cincau – in the above picture) and taro balls (made from sweet potato and taro – also in the above picture. If you’re lucky, you’ll also get mochi in it and one of the best ones I’ve had is at the Ningxia Night Market. I don’t know what the street cart is called but you’ll see a guy cooking mochi balls and pictures of shaved ice topped with black sesame peanut. Where: Everywhere – there are shops devoted to shaved ice cream on the streets pretty much everywhere. Notes: It’s all good – just go point at things you want on top of your ice/ice cream. Mango didn’t really seem to be in season when I went – but I actually prefer this mixed bowl style of dessert. 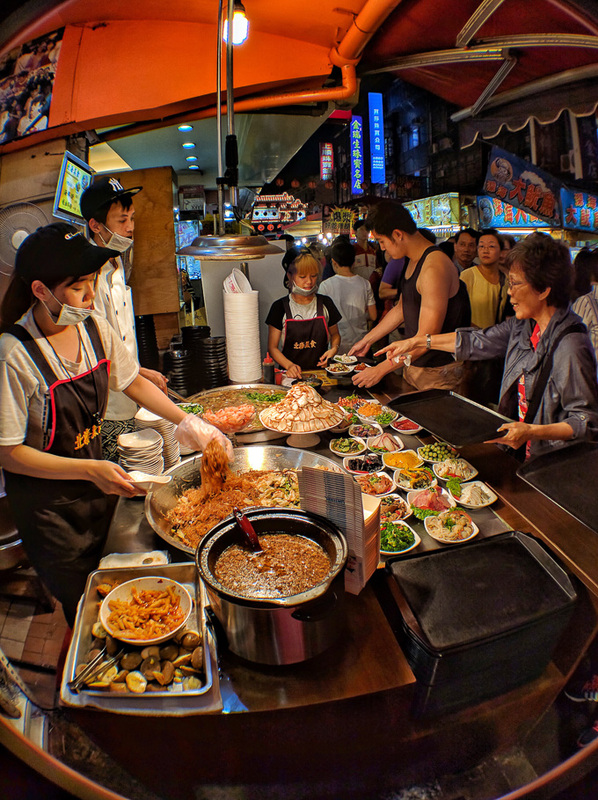 You could eat something different for every meal and not run out of options for at least a month in Taiwan. Other things to eat include the infamous Taiwanese Fried Chicken (which is bigger than your face) – the most famous being Hot Star Fried Chicken which they dust with chilli and pepper and probably MSG, but it’s best to not ask too many questions sometimes. For shared dishes style Taiwanese food, you can’t do better than Shin Yeh 欣葉台菜創始店. We were treated to dinner there by a friend’s family so I can’t comment on price but most report that it’s on the higher side. Food was exceptional though and I enjoyed a lot of things that I wouldn’t normally eat like pigs tendons, and raw clams marinated in garlic (a must order). The gua bao here is also exceptional. If you don’t speak one of the many Chinese dialects, the language might be a bit of a barrier but the Taiwanese are a patient lot and if you’re adventurous enough to try whatever it is that other people are queueing for, then you’ll be fine. 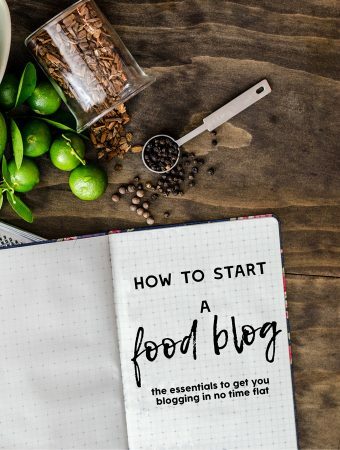 Just be aware that they do use a lot of secondary cuts, intestines and innards so you might find something unexpected in your bowl when you point at random things on the menu.